The “Sugar Man,” Rodriguez, plays Lincoln Hall tonight. 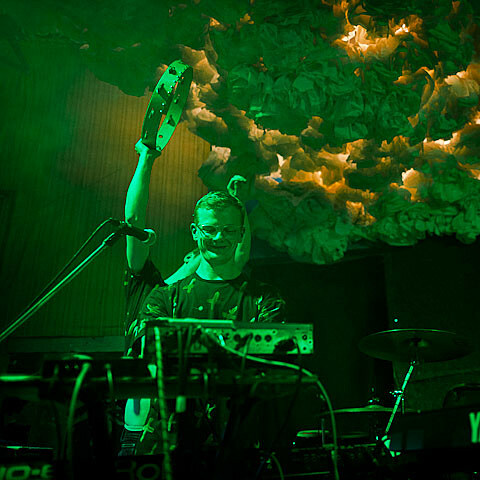 Django Django make their Chicago debut at LH’s sister venue, Schubas, tonight. The Orwells play a 7PM in-store at Reckless Records’ Wicker Park shop. Wilco, who headlined the Hideout Block Party last weekend, have a new video for “Sunloathe.” Check it out below.